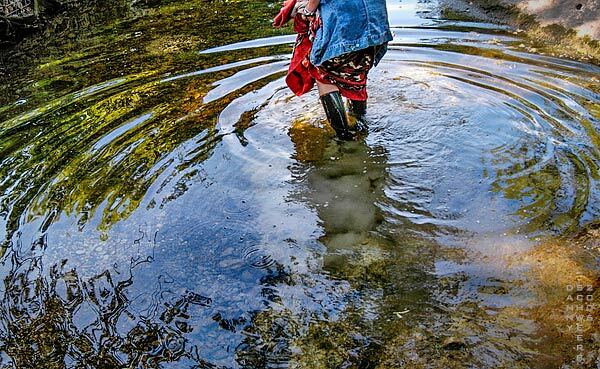 Photo of woman wading down Bouldin Creek in Austin, Texas. This originally appeared as Photo Prayer 2009-44. Lovely image and words, Danny. Good one this time. Thanks!